Listed below are great articles written by fellow collectors and one's that I've written too. 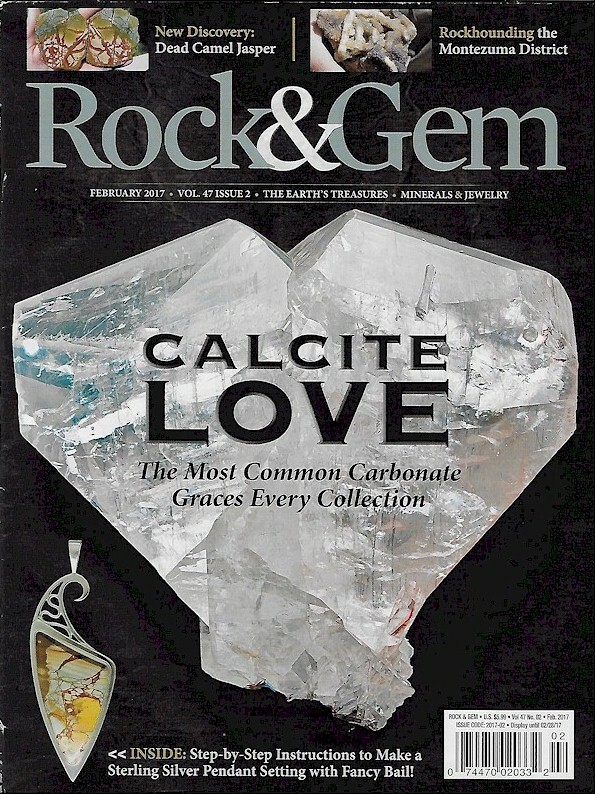 If you have an article you wrote or you've read a good one on online related to rocks/fossils/collecting/techniques/cabbing...etc, let me know and I'll post it for everyone to enjoy. Professional Silver Work of a Beautiful Morrisonite Cabochon! Published photo's in 2012 Hideharu Yamada's new book. Some of my Morrisonite and Willow Creek specimens. 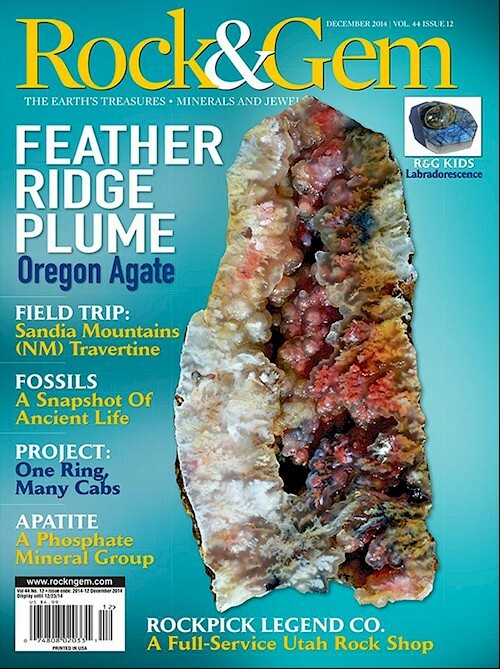 Article by: Kathleen Fink on Morrisonite with Photo's of my Morrisonite Collection Specimens! 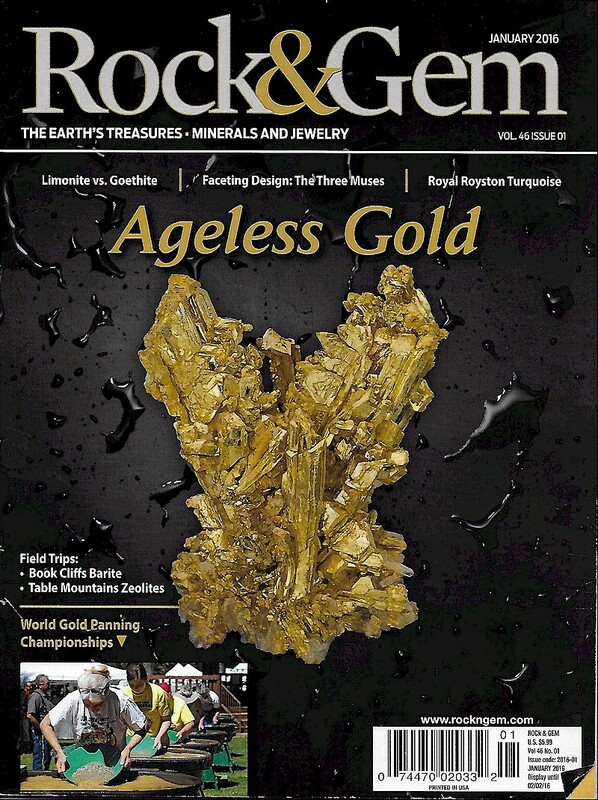 Article by: Gene Mueller on Orb Patterns with Photo's of my Morrisonite Collection Specimens! Published photo's and article in Johann Zenz's book Agates III, 2011. Some of my Morrisonite and Willow Creek specimens.